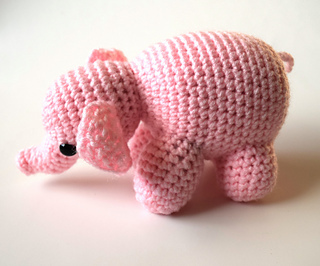 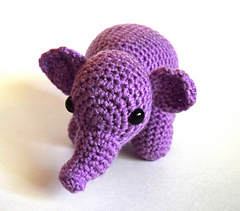 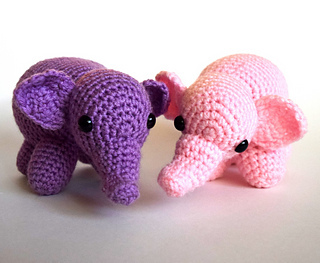 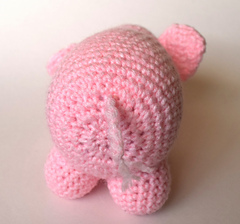 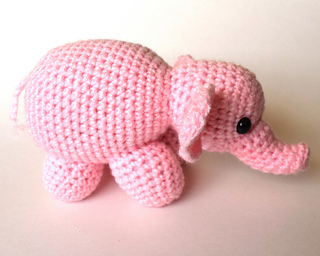 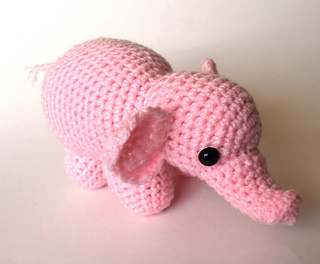 I was inspired to make this because my first stuffed animal as a baby was a blue elephant, so I thought I might make a more realistic style elephant. 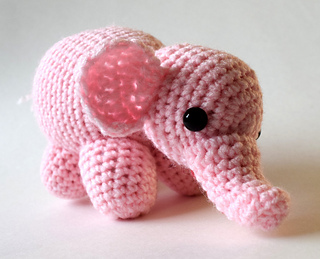 I am pleased with the adorable result. 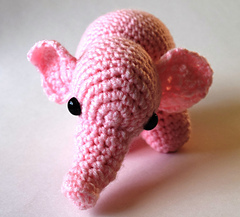 Related Children’s Book Recommendations: But No Elephants, Elephants: A Book for Children, Should I Share My Ice Cream?, Elephants Cannot Dance, The Elephants Child and any Barbar books.